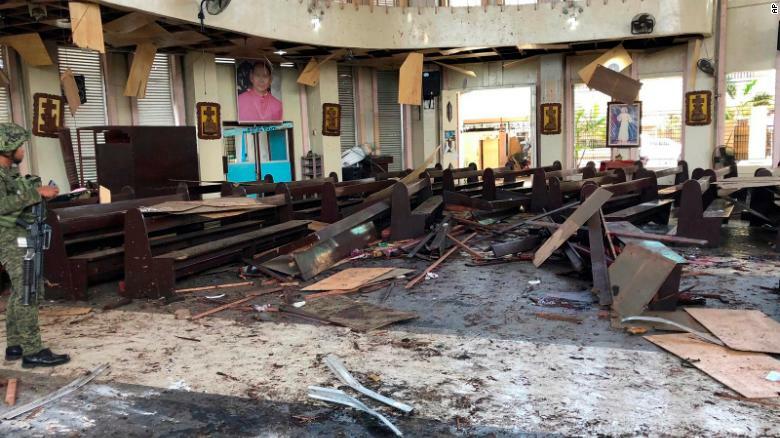 Inside a Roman Catholic cathedral in Jolo, the capital of Sulu province in southern Philippines after two bombs exploded Sunday, Jan. 27, 2019. 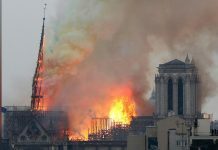 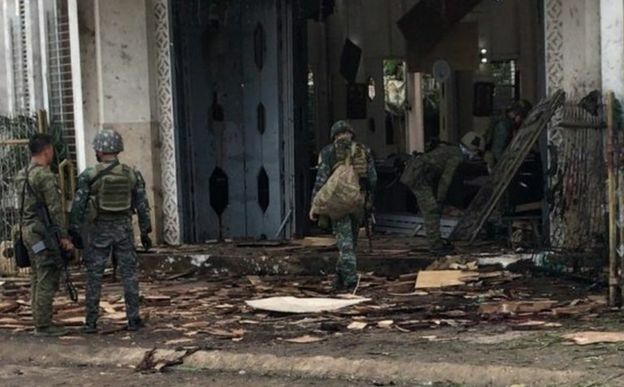 Two bombs tore through a Roman Catholic cathedral in southern Philippines today, killing at least 20 people and leaving over 111 others wounded, local officials say. 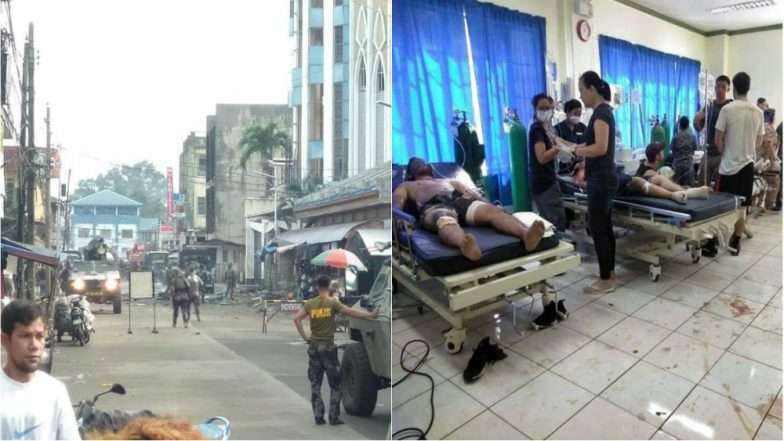 Victims Of Philippines church bombings, Sunday, Jan. 27, 2019.